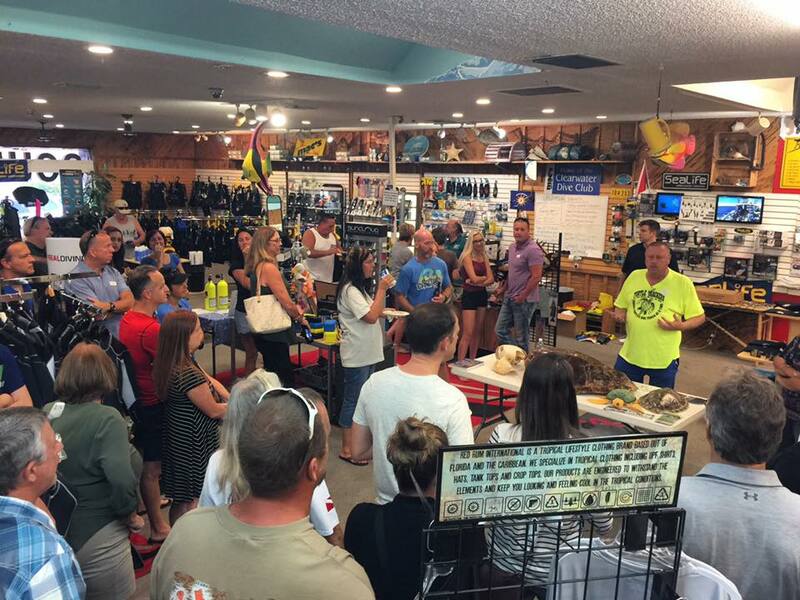 Clearwater Dive Club Meeting | Mac's Sport Inc.
Join us for our Clearwater Dive Club meeting on Thursday, February 21st at 6:30 pm. Tons of free giveaways, raffles, and good company! Guest Speaker, meet new divers and hang out for a great time. Beer, drinks, and food! Everyone’s invited, bring your friends and family!